Following its announcement of September 8, 2016—to build, by 2020, a representative and diversified feature film portfolio that better reflects Canada’s population—Telefilm Canada, as a first step, is pleased to reveal its gender parity measures for feature film production financing, developed in collaboration with the industry. Telefilm aims by 2020 to achieve a balanced production portfolio (at all budget levels) that reflects gender parity in each of the key roles of: director, writer and producer. Continued targeted promotion of female talent to raise their professional profile and market appeal (ex. St. John’s International Women’s Film Festival, Birks Diamond Tribute, Hot Docs’ Don Haig Award Pay It Forward Prize). Telefilm will continue to promote all talent in its general promotional activities. In September, Telefilm created a pan-industry working group to identify areas where collective efforts should be placed in priority. 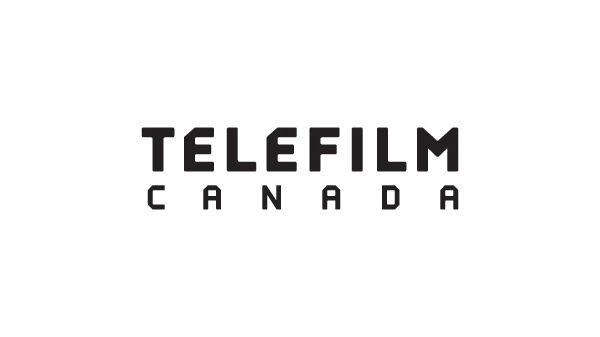 Based on this consultation, for 2017, Telefilm’s first goal will be to favour projects directed or written by women, while continuing to support the works of Indigenous creators and members of communities representing Canada’s cultural diversity. Telefilm would like to thank the members of the working group on their dedication to establishing a clear target and defined measures towards gender parity in feature film production financing.